Level up your customisation with one of our biggest height adjustable gaming desks. 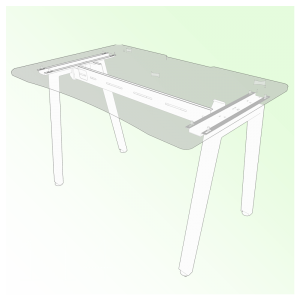 The STANCE FLANK is one of our height-adjustable desks. Perfect for those who’d like to implement a standing desk into their gaming setup. 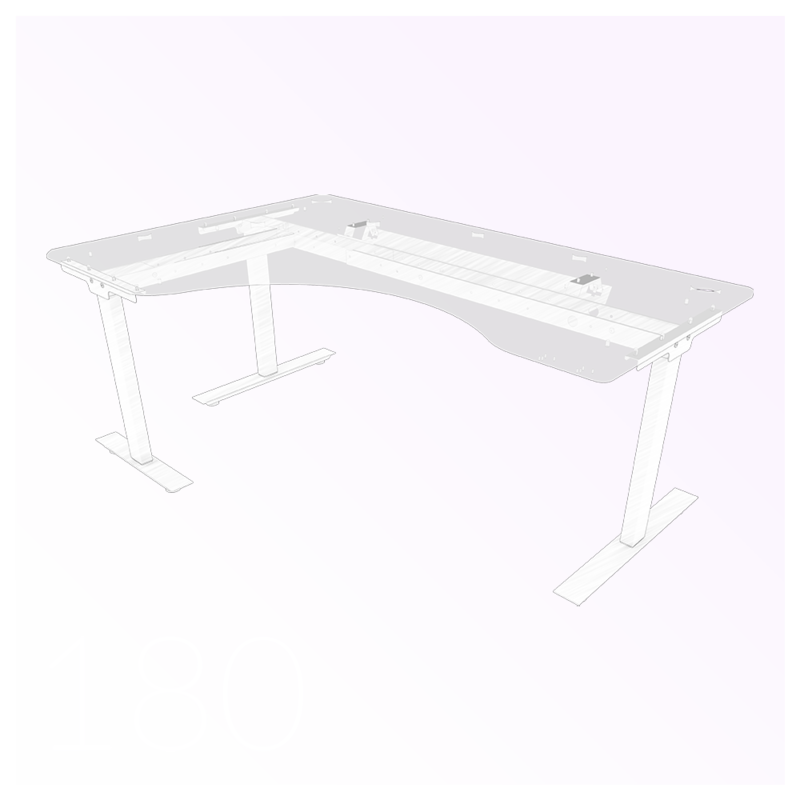 The 180cm L-shape is our largest desktop and includes a third leg as standard. Capable of easily supporting six arm monitor mounts. The desktop has seven vivid colours to choose from, make your desk unique to you. 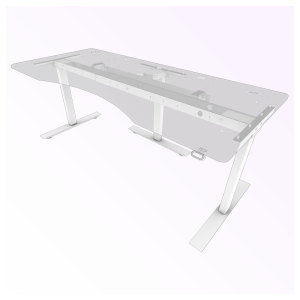 Ergonomically designed with you in mind, Halberd Desks keeps you gaming in comfort for longer with no compromise on desk space! The hardwearing and durable steel frame comes in either Black or White giving you more customisability. 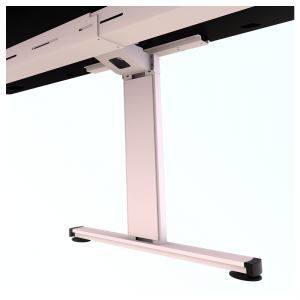 The 3-legged STANCE frame can adjust from 71cm to 126.5cm, and is capable of lifting 225kg! – minus desktop. 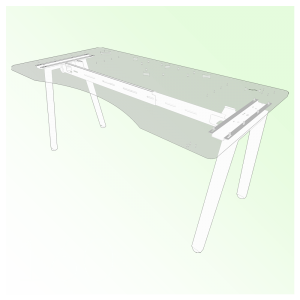 The STANCE FLANK Gaming Desk meets all your gaming needs.